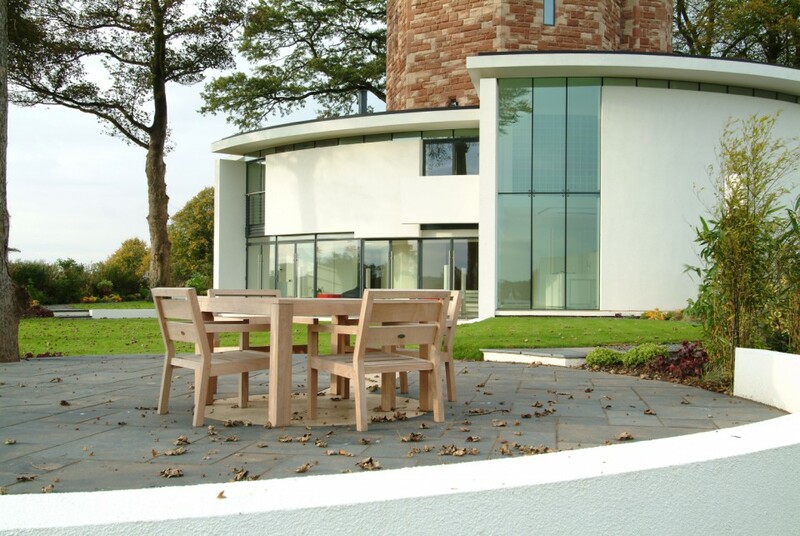 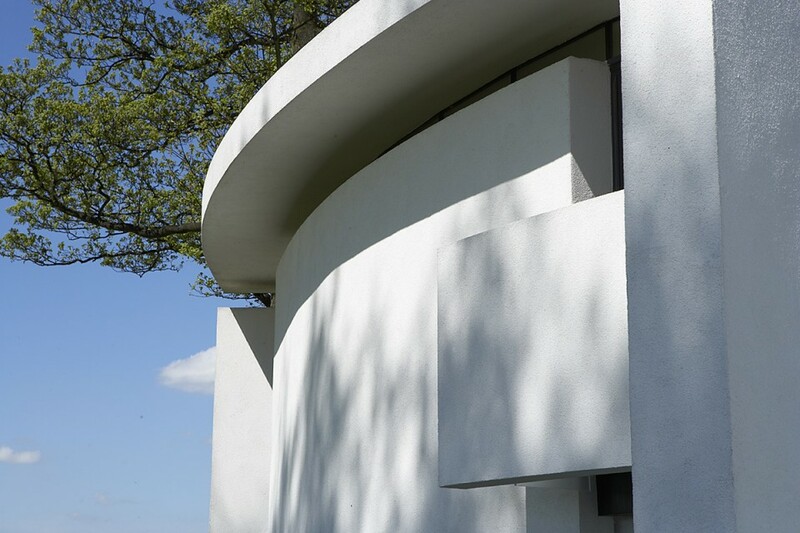 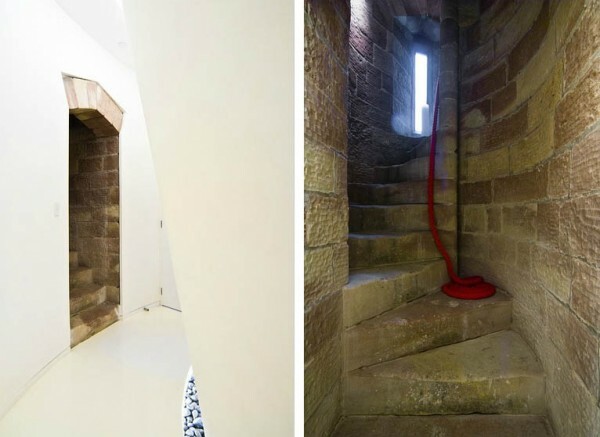 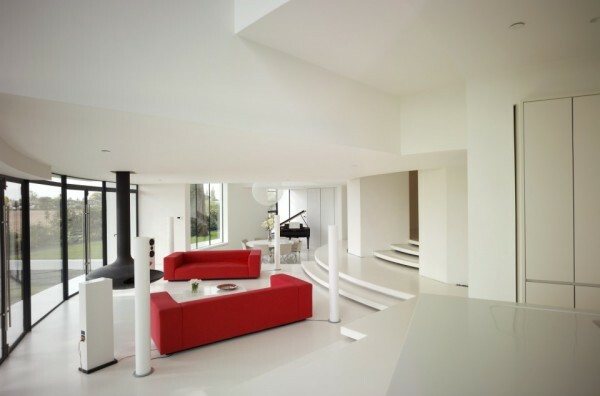 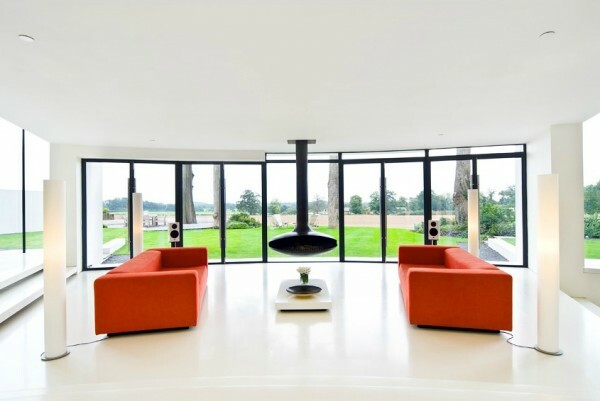 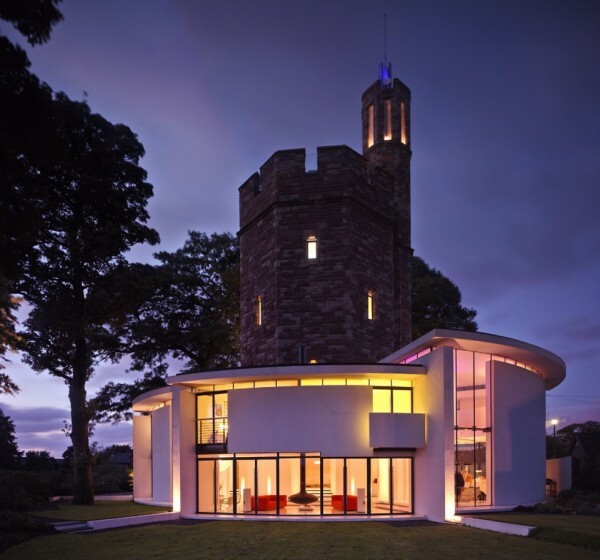 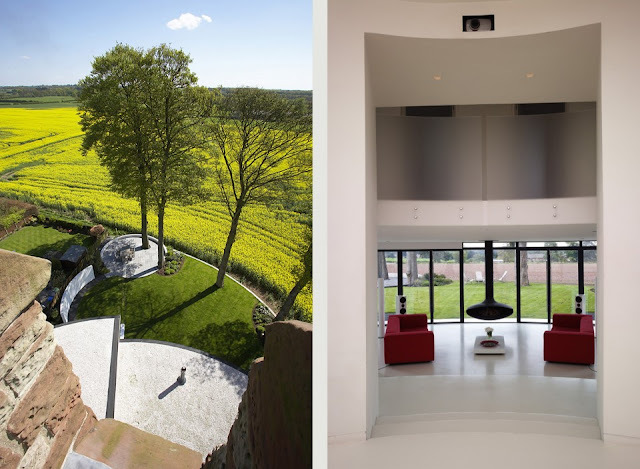 This Grade II listed water tower in Cheshire has been renovated and extended to perfection. 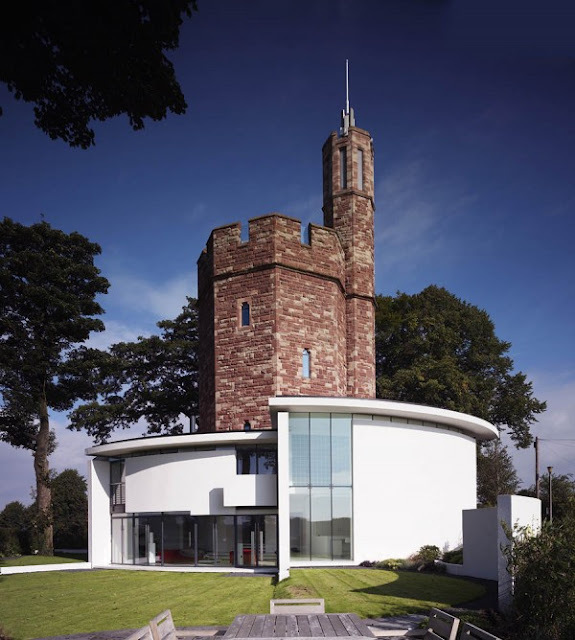 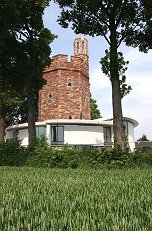 RIBA agrees and awarded Ellis Williams Architects, who describe Lymm Water Tower as a "Truly modern castle". 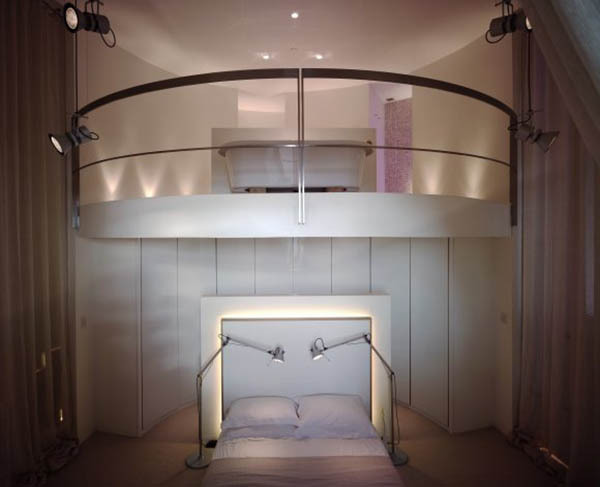 It's the sort of project I dream about embarking on, but in more sober moments realise the bureaucratic quagmire would probably kill me. 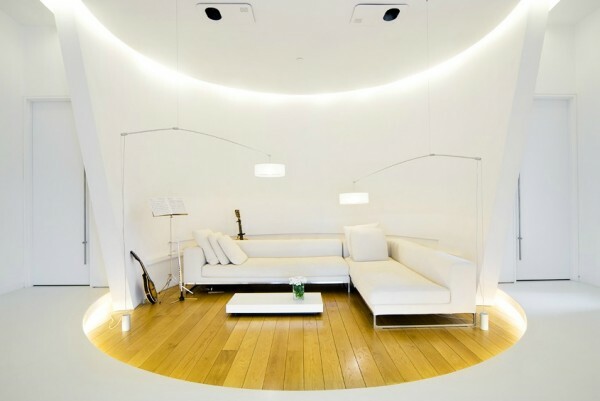 O my God just gorgeous decoration. Interior and exterior both designs are really nice, and green out fields is looking so nice. 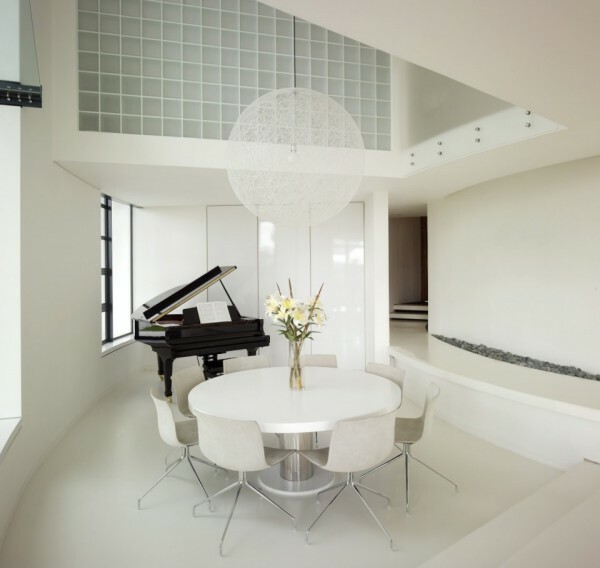 Piano, old style steps, outside table chair, fire place with all of these this house is so unique than other house.